Here’s a simple way to find when you’ve created your Gmail account. You can always find the oldest message from your account by visiting this page https://mail.google.com/mail/#all/p1000000: you’ll get an error message and Gmail will redirect to a page that shows the oldest messages from your account. The problem is that this is not a reliable way to determine when the account was created: maybe you’ve deleted some messages, maybe you’ve imported messages from other accounts. If you’ve joined Google+, you can quickly find the exact date. 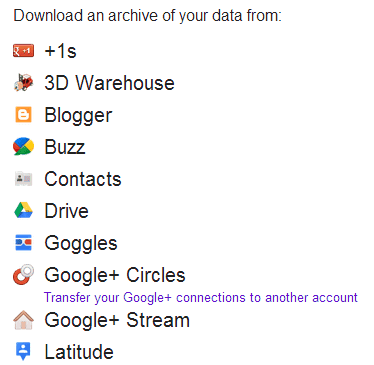 Go to Google Takeout, click “Transfer your Google+ connections to another account” (don’t worry, you don’t have to do that), enter your password and you can see the date when you’ve created your Gmail account in the blue box at the bottom of the page. I haven’t tested this, but I assume this trick also works for non-Gmail Google accounts.